Rita Dimasi, the publicist at the publisher, Melbourne Books, has done an amazing job. 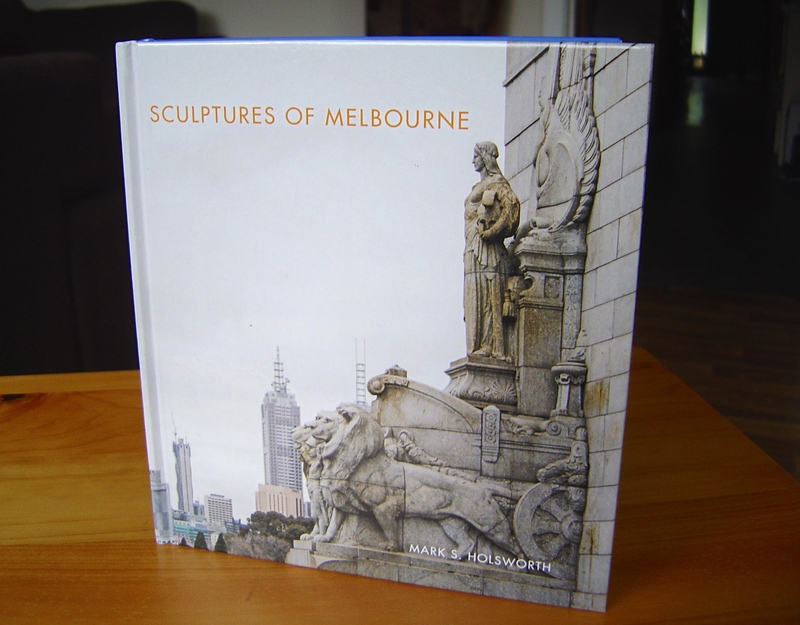 The whole team at Melbourne Books has done an amazing job in the production of my book, Sculptures of Melbourne. It is so nice to actually hold the book. It feels substantial but not cumbersome. It is almost overwhelming for a first time author. There will now be two book launches one on Friday 1 May at 6pm at Gallery One Three and one on Sunday noon in the great hall at the NGV International. For more information go to my events page. You can also pre-order my book at my new online shop (but I must warn you that it only takes PayPal payments). Publicity for my book is now occupying a lot of my time and that will continue for the next month or more. A few bloggers have been kind enough to mention my book on Art and Architecture, thanks Hels, and on Public Art Research, thanks Ruth. 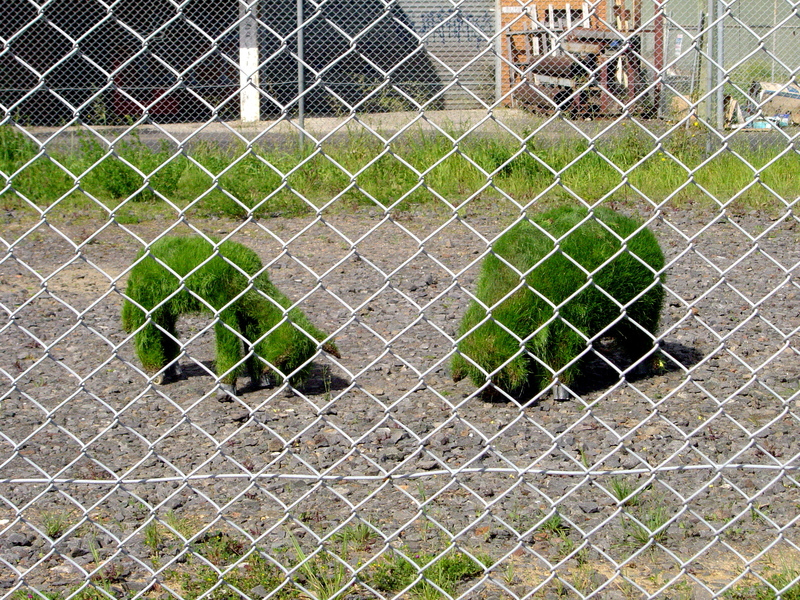 I feel that I now I will be my fate to write about public art until I die. It is not a bad fate, although I know that it is likely that I will be phoned by the media to comment on every public sculpture controversy. What to more write about now about public sculpture?A friend asked me if I would now turn my attention to public fountains and other water features. I told them that mentioned a few fountains in my book and that I have already written a blog post about drinking fountains, mosaics and public seating. I could write about other public sculptures in other cities but that seems to be largely repeating the same history, as would writing about other mediums of public art. If you include the street art mosaics by Space Invader and others following his example, then Melbourne’s mosaics form a similar history to my history of public sculpture. Should I be investigating what ever happened to Arthur Boyd’s nine metre high glazed terracotta sculpture, Totem Pole 1955 at the Olympic Pool, Melbourne? Or what happened to the wall-mounted sculpture by Norma Redpath that was once in the foyer of BP House at 1-29 Albert Road, Melbourne? Or write click bait like the ten most something sculptures in Melbourne? Actually I have a few more posts on public sculpture already prepared. 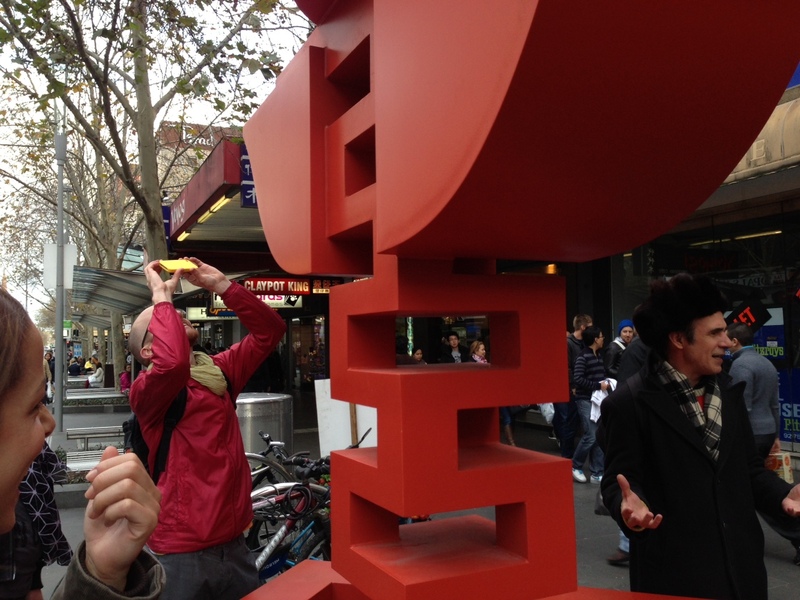 Do you know which sculpture in Melbourne is about to have its 150th anniversary later this month? This entry was posted on Tuesday, April 7th, 2015 at 11:45 PM	and tagged with Arthur Boyd, book launch, Melbourne, Norma Redpath, public art, Public Sculpture, sculpture tour and posted in Blogging, Public Sculpture. You can follow any responses to this entry through the RSS 2.0 feed.